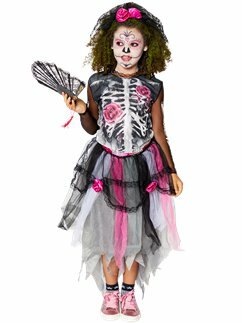 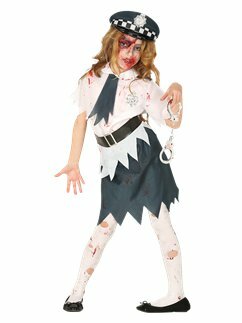 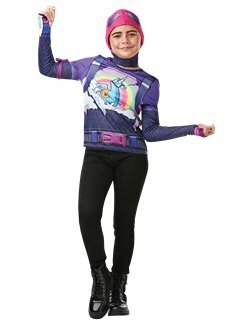 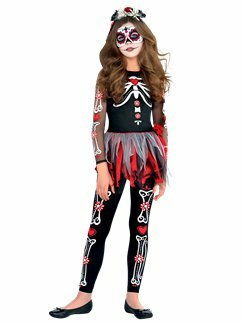 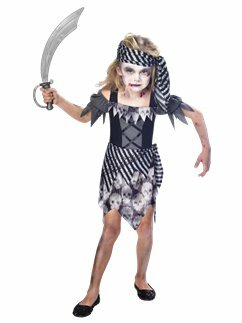 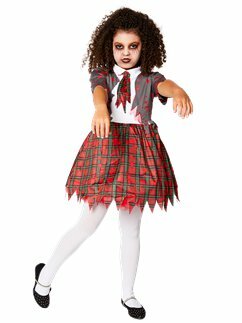 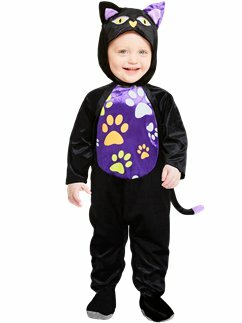 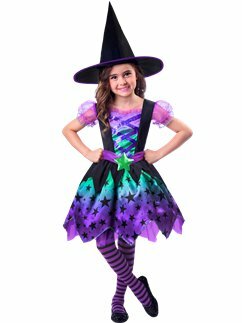 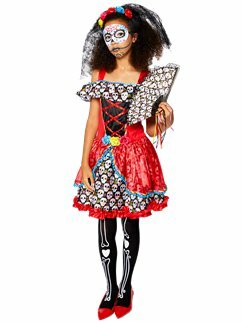 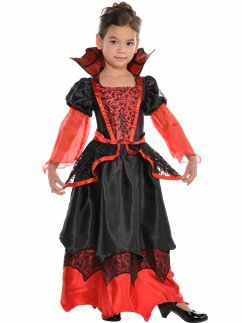 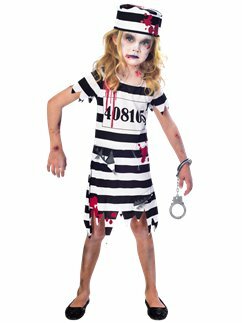 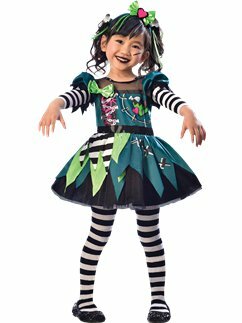 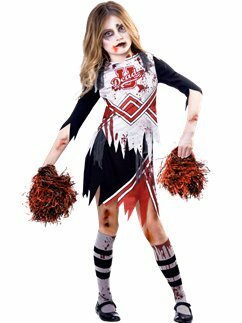 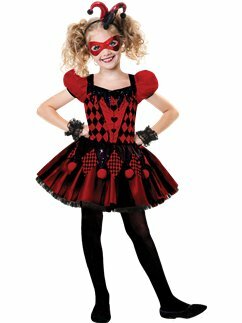 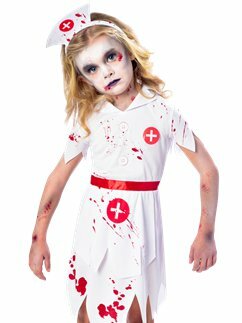 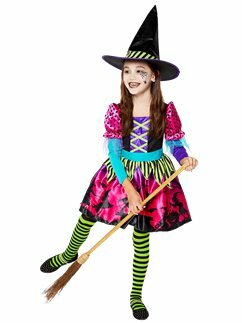 Our range of Halloween costumes for girls has everything your little one needs to make sure their outfit is the best one at the party! 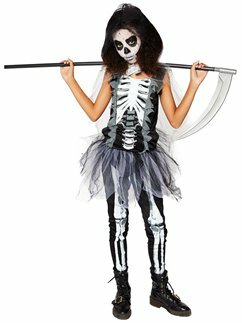 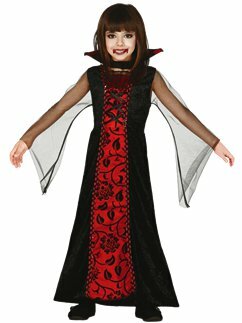 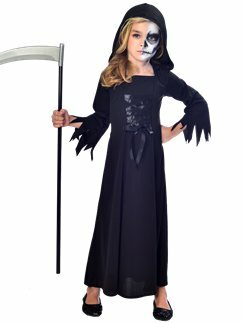 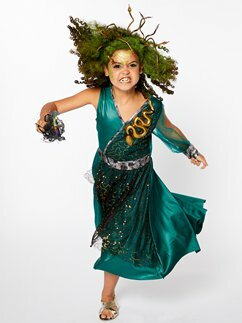 We've costumes including witches, zombies, Corpse Bride and Day of the Dead, plus plenty of spooky accessories. 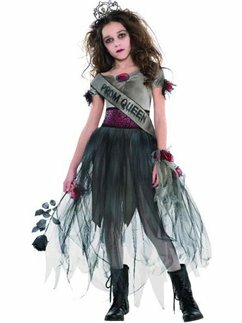 Who says gruesome can't be glamorous?